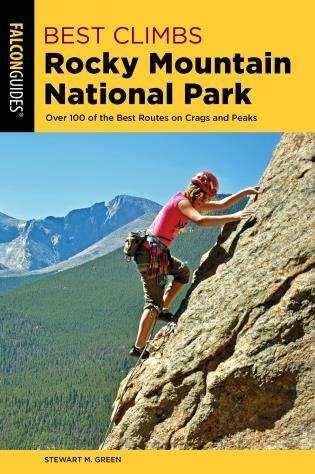 Best Climbs Rocky Mountain National Park showcases the classic routes and best climbs in America's largest national park. Ideal for both local and nonlocal climbers who want to hit as many select climbs as possible in a weekend or a short visit, it provides visually appealing, to-the-point information. Longtime Colorado climber Stewart Green filters out more than 150 first-rate routes―from moderate beginner routes to challenging expert climbs. 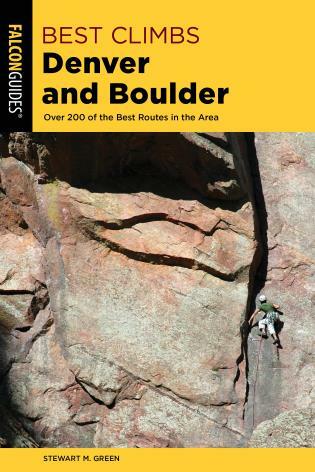 Each section covers a different climbing area and route history, and also includes entertaining sidebars on local climbing history and trivia. All routes are shown clearly on detailed color photo topos, alongside stunning action photos and a contemporary, exciting design. Stewart M. Green is a lifelong climber as well as a professional writer and photographer who specializes in adventure travel and climbing subjects. He has written 18 books, many for FalconGuides, including many comprehensive rock climbing books including Rock Climbing Europe, Rock Climbing Colorado, Rock Climbing New England, Rock Climbing Utah, and Rock Climbing Arizona. He has also written and photographed articles for many outdoor publications, including Climbing and Rock and Ice magazines. He is the site administrator and editor for the climbing website on About.com. He regularly does book signings at the Outdoor Retailer trade show in Salt Lake City for FalconGuides as well as at other venues and is experienced doing both radio and television interviews. He works as a rock climbing guide for Front Range Climbing Company in Colorado.